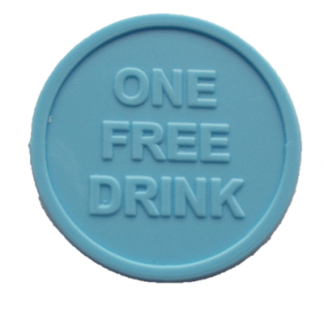 Our 25mm printed wine tokens are printed on one side with one colour print, white. 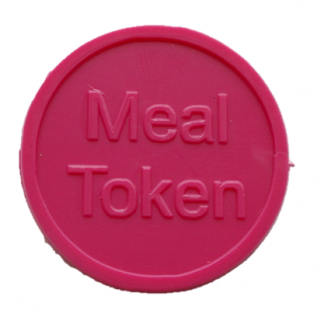 These tokens are perfect if you are organising an event. 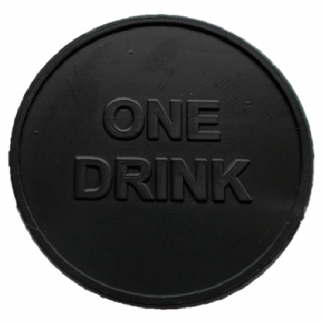 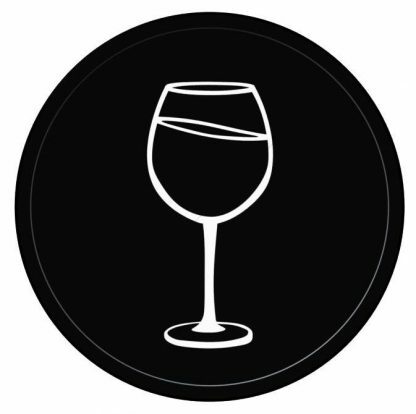 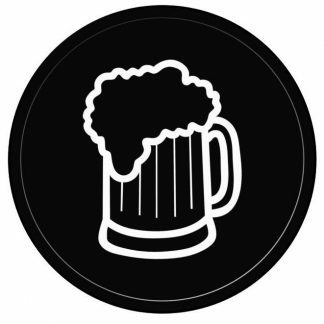 Our drinks tokens are a great way to keep track of purchased items and work well as cashless currency. 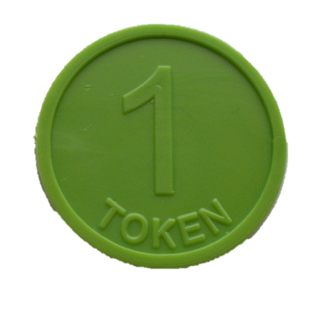 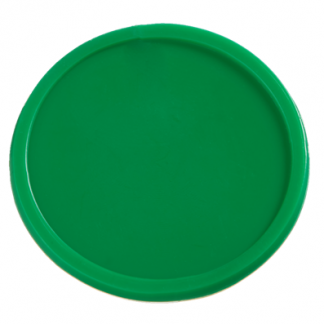 You may even be interested in our Eco Tokens, which are 100% biodegradable.